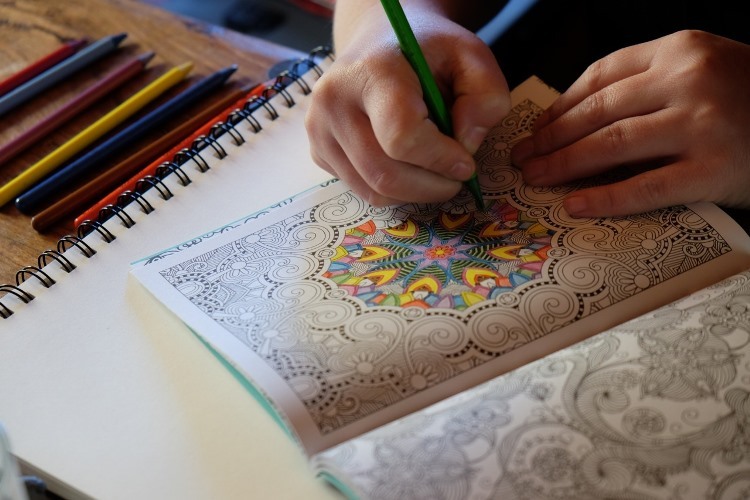 Adults all over the world are rediscovering the magic of colouring-in, as evidenced by the huge sales of adult mindfulness colouring books worldwide. Not only is it a fun way to pass the time, but it can also be relaxing and a great way to relieve stress. The other great thing about this activity is that anybody can do it — as long as you can hold a crayon or coloured pencil, you can colour in. For all these reasons, colouring-in is highly recommended for adults, especially those who are in their golden years. Colouring can be used as a way to express creativity and when done in a group, can even help to stave off loneliness and social isolation. Encouraging your elderly loved ones to participate in activities such as a colouring club can help reduce feelings of loneliness and isolation. Moreover, building social connections and networks will give them a sense of belonging. The simple act of encouraging your elderly relatives or friends to join a colouring club not only enables him or her to connect with other people - it can also have a positive impact on their health. Being social can contribute to a positive state of mind, which in turn leads to improved health and a better quality of life for older people. Frightening statistics show that loneliness increases the likelihood of mortality by 26% and that being socially isolated is as harmful to a person as smoking 15 cigarettes a day. But this can easily be prevented by encouraging loved ones to participate in group activities. Help older people in your comunity to get connected by organising a seniors’ colouring-in day. Here’s how to get started. A venue - select a space that has tables and chairs, as well as good lighting. Make sure the tables are big enough to hold colouring materials and pages and that the chairs are comfortable enough for about an hour and a half to two hours of colouring-in. Colouring pages - download these from the Internet, or you can take a few pages from an adult colouring or mindfulness book and make several copies. Avoid anything that’s overly intricate as those with arthritis or poor eyesight may find these difficult to work on. 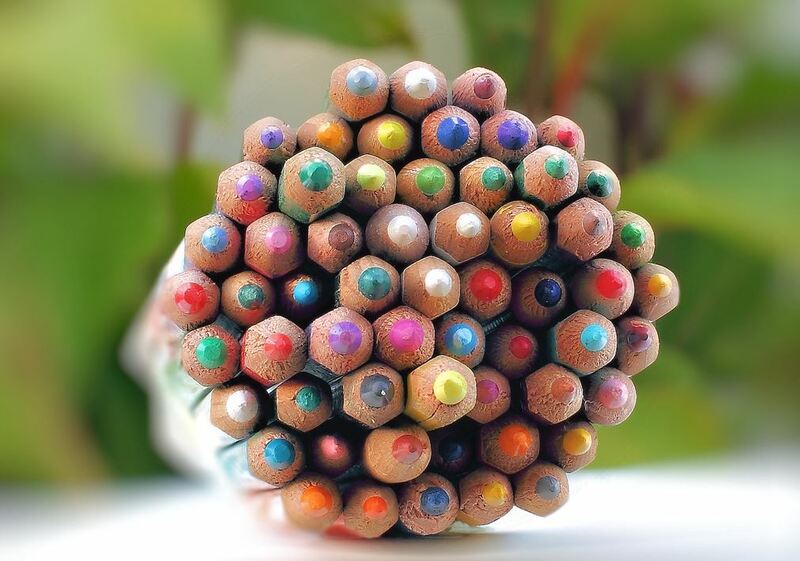 Colouring supplies and stationery - you can ask people to bring their own, but be prepared to provide some coloured pencils, crayons, sharpeners, and fine tip markers just in case. Music - set the tone with some lively tunes to play in the background while colouring in. Jazz or some upbeat instrumental music is particularly good for this activity. Having a colouring day is one way for older adults to become more social. A successful event may encourage them to form their own colouring club in your community, which will help them to overcome social isolation and have a better quality of life. Set up a friendly and inclusive environment by ensuring everyone introduces themselves to one another. Perhaps you could play a short ice breaker game where each person introduces themselves, what their favourite colour is and whether they have a favourite childhood colouring memory. Encourage participants to get their colouring groove on! You could run some group activities where one large image is coloured by the whole group, by taking it in turns or even with several people working on it at the same time. You could also have each participant colour in the exact same image and give out prizes for the wackiest colour combinations or the most artfully coloured image.